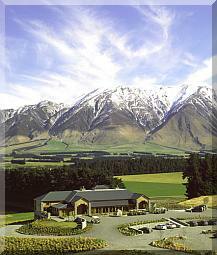 Queenstown Hill is where you will find Hikurangi Lodge. 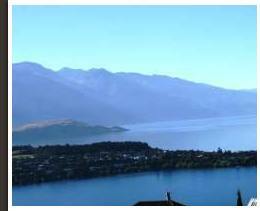 We are located 1.5km's from the centre of town and 6km's from Queenstown airport. 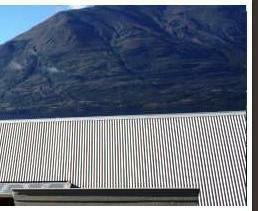 Driving Directions and Times From: Fox Glacier (West Coast); Dunedin; Queenstown Airport. 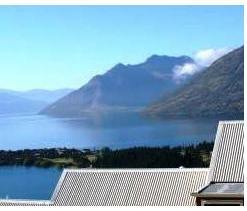 Copyright © 2009 Hikurangi Lodge Bed & Breakfast Accommodation Queenstown New Zealand. All Right Reserved.